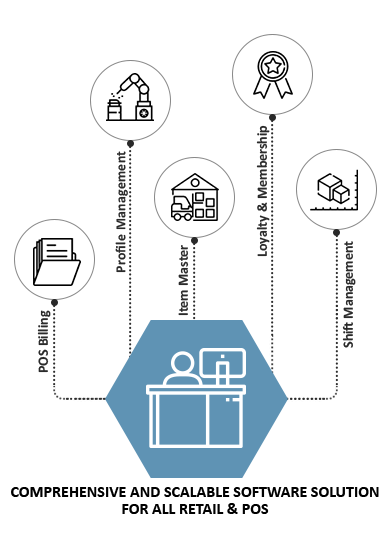 Distribution Management Software (DMS) from LOGIC ERP covers the entire distribution spectrum, including integrated financials and enterprise ordering through ordering portal & Mobile APP — that's a lot of touchpoints. DMS' scalable functionalities support all cross-functional activities of Super Stockiest, C&F, and Distributors, anywhere, any time, so you don't miss a thing. It gives you visibility into every facet of Enterprise Supply Chain. 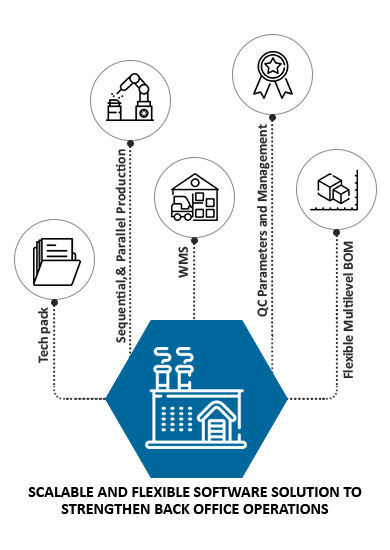 Manufacturing ERP Software integrates manufacturing, inventory management, and accounting to help businesses ensure raw materials are available to production, manage the manufacturing process, maintain revisions, and track the financials. Integrated ERP for manufacturing helps streamline business processes, generate accurate pricing, and calculate your total manufacturing costs. 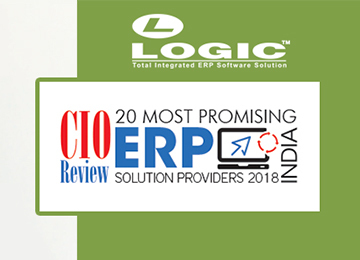 Next-generation ERP solution by LOGIC ERP integrating business functionalities of retail, distribution, and manufacturing in a single niche industry ready business suite. 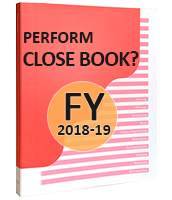 Niche Vertical Specific and GST Ready Business Application managing Multi-Location, Multi-Company, and Multi-Vertical. Achieve a Visual Goal for modern Fashion Business! Most Advanced and Comprehensive Business Solution for Apparel, Footwear, and Lifestyle & Fashion Retail and Whole Sales. Most Advanced and Comprehensive Business Solution for FMCG and Grocery Retail and Whole Sales. 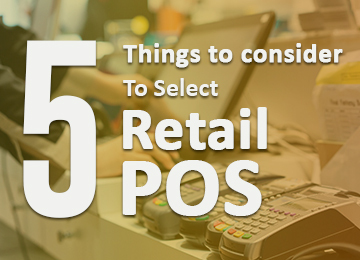 Best Solution for Single & Multi Locations based Retail & POS as well as Trading Application having niche vertical-specific features. Perishable and Expiry nature of item alerts. Multiple UOM and Alternative Packaging. Vertical Specific and robust software solution for pharmacy, pharma POS and Pharma Wholesale. It is available in two editions- Retail and Wholesales. Be a Simple, Smart and Customer Savvy Enterprise! Most affordable mini ERP available with right features and plug and play software solution from manufacturing to retail, sale & distribution. Best Fit Retail & POS solution for Retail, Food Court, Restaurant, Wellness & Spa/Salon. 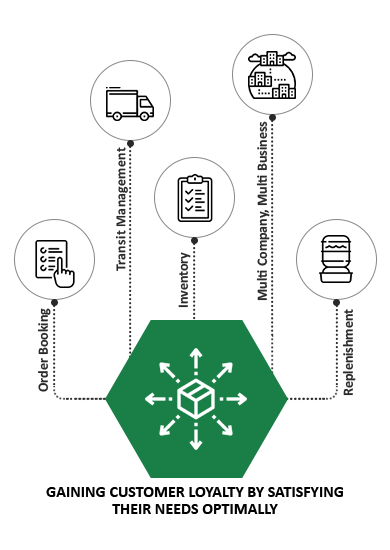 Matrix & Multi-Category of Inventory. On-demand software solution for Fine Dine Restaurants, Food Courts as well as Quick Service Restaurants (QSR) available by LOGIC ERP for Single-Location and Multi-Location based F & B Business. The solution can be deployed on local server and cloud having niche vertical specific bellow features. Bike & Driver Detail with the reconciliation of Collection. Online Order (Zomato/Foodpanda & Swiggy, etc) Integration through Third Party. All-in-one wellness management software that goes beyond appointment booking, POS and Inventory. Best Suite of solution for Hair Salon & Spa, Med Spa as well as Fitness Centre, Gym and Yoga Center. Enterprise Resource Planning (ERP) has been one of the major drivers of organizational success, improving business efficiency. Deployment of ERP solutions is defining the technology structure within organizations and they are looking towards solutions that utilize their resources in the most optimal way. Initially developed for manufacturers, Enterprise Resource Planning (ERP) platforms over the course of time have emerged as an essential tool for the smooth functioning of businesses across industry verticals such as construction, healthcare, education, logistics and more. 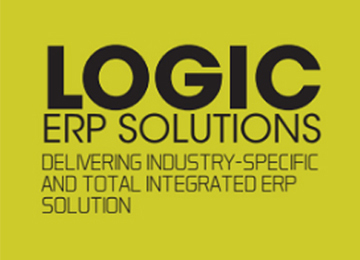 LOGIC is an awesome user friendly cloud based ERP solution. The best feature is that it can be customized to meet all your requirements. Also what makes LOGIC good to use is the fantastic back-end support from the team. They have never let me down in over 5 years that we have used LOGIC. 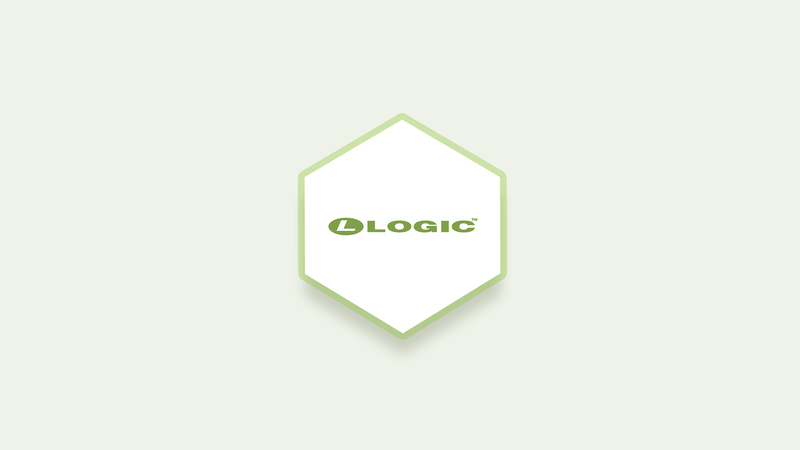 On the whole we are very happy with our decision to use LOGIC ERP. The team behind LOGIC is very proactive & responsive to our requirements.